We here at WJOF are thrilled to welcome to the WJOF stage our next keynote who is a world renowned Scientific, Biblical expert on the mind: Dr. Caroline Leaf! As we gear up for our 15th annual conference "Flourish" on November 7-8, we are challenged with the concepts outlined in her teaching as affirmed in the Word of God, yet are excited to see faith rise in our own lives... we are anticipating incredible growth for each other and all those who embrace this teaching. Dr. Leaf conveys in her "Switch on our Brains" series that "God has not given us a spirit of fear, but of power and of love and of a sound mind." 2 Timothy 1:7. She encourages her audiences to embrace the truth that we are all wired for love as our default mode. Sadly though, through life's journey of ups and downs, twists and turns, many develop negative thought patterns which in turn develops other 'default modes' to expect failure, be pessimistic, critical, or any number of negative thoughts that turn into words and actions which can stunt growth in self and be harmful to others. The battle is in our minds! Regardless of what your current default mode is, we are all called to "take every thought captive to the obedience of Christ" as described in 2 Corinthians 10:5. It may not happen overnight as it takes time and discipline to develop habits, including rewiring our brains. I like how Dr. Leaf encourages us all to get engaged with our own 'brain surgery' by allowing God's Word to be transplanted into our hearts, into our minds. When we do, we will flourish as we are created to as we are absolutely were wired for love! 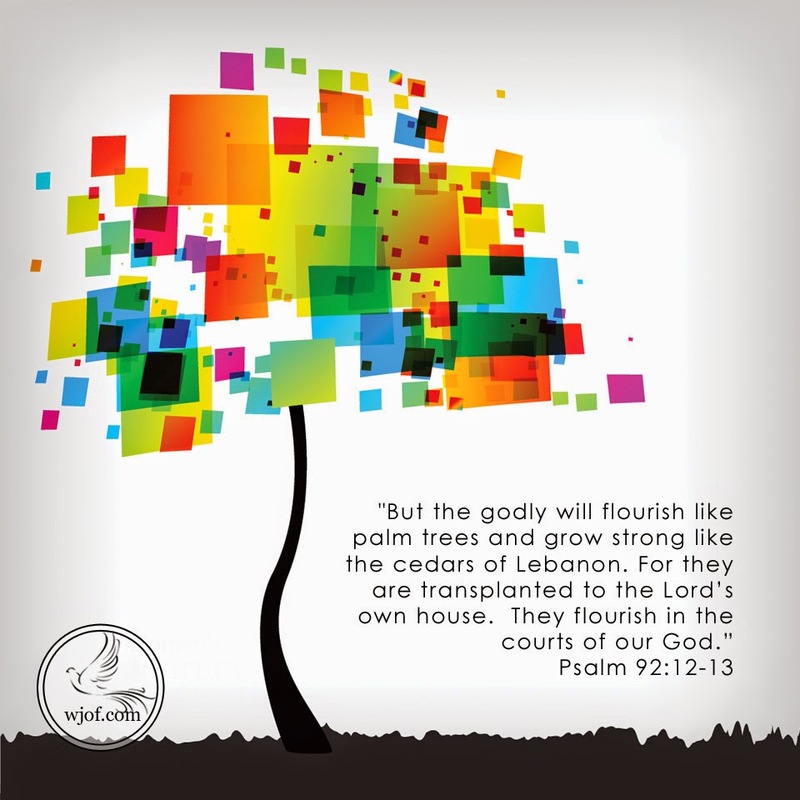 Psalm 92: 12-13 describes this like a strong palm tree, flourishing and strong, transplanted in God's presence. So if we truly grasp this truth, that we are wired for love, that we are created to flourish… I would hope that all of us would seek to embark on a journey that is completely AOK with being uprooted from any toxic things and thoughts that are life stealing and ache to be transplanted in the truth of God's love that is life giving. Amen? As Dr. Leaf teaches, we are "Wired for Love", and that begins with a love relationship with God through Jesus Christ so that we can love others…we describe this as a "journey to restoration". 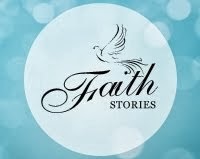 Women's Journey of Faith has developed "Principles of Restoration"to help define restoration. 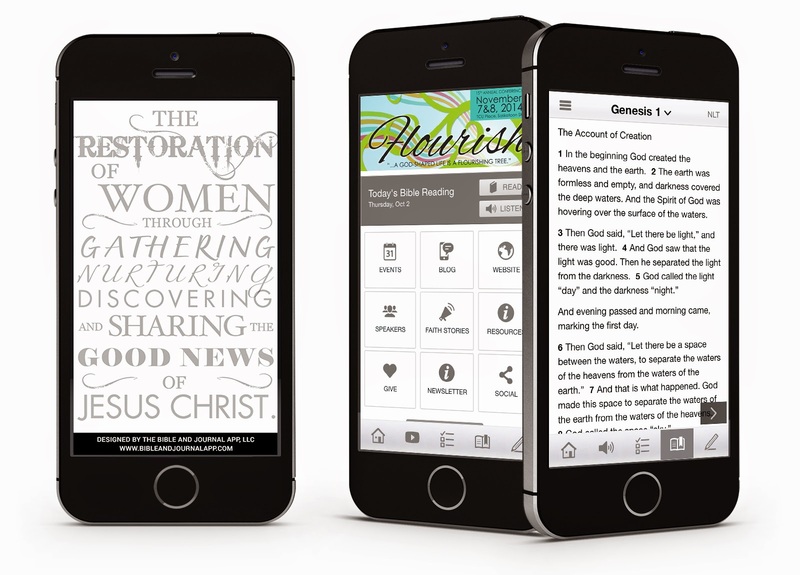 A living document we believe in many ways is a blueprint for a life that flourishes. Join us on the journey of restoration! 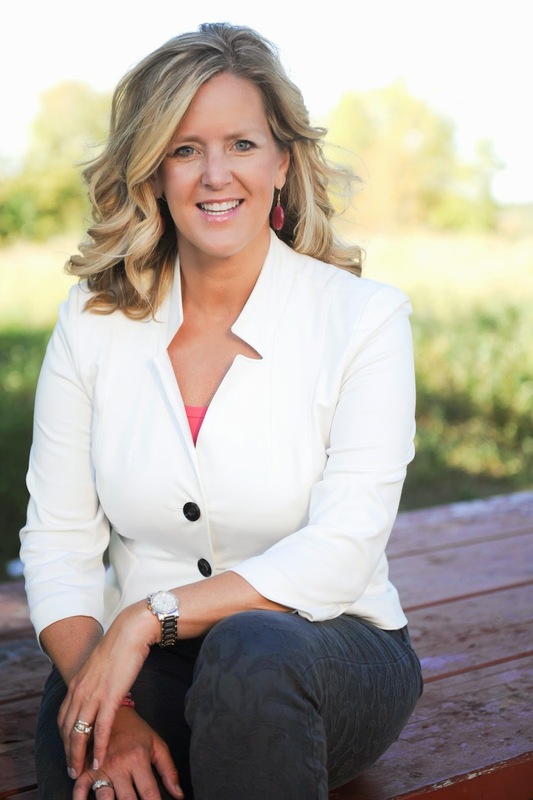 Click here to read:"Journey to Restoration"
Jodi Kozan is the founder and President of WJOF and their team is gearing up for their 15th annual conference "Flourish" on November 7-8th 2014 hosted at TCU Place Saskatoon, SK Canada with Keynote speaker Dr. Caroline Leaf and Integrity Worship artist Dustin Smith. Next up? 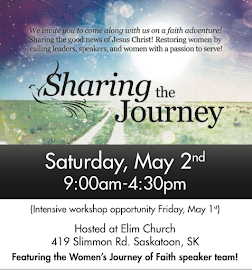 A pre-flourish WJOF Speaker tour "Sharing God's Story through Our Story" featuring WJOF speakers, dates and locations TBA!